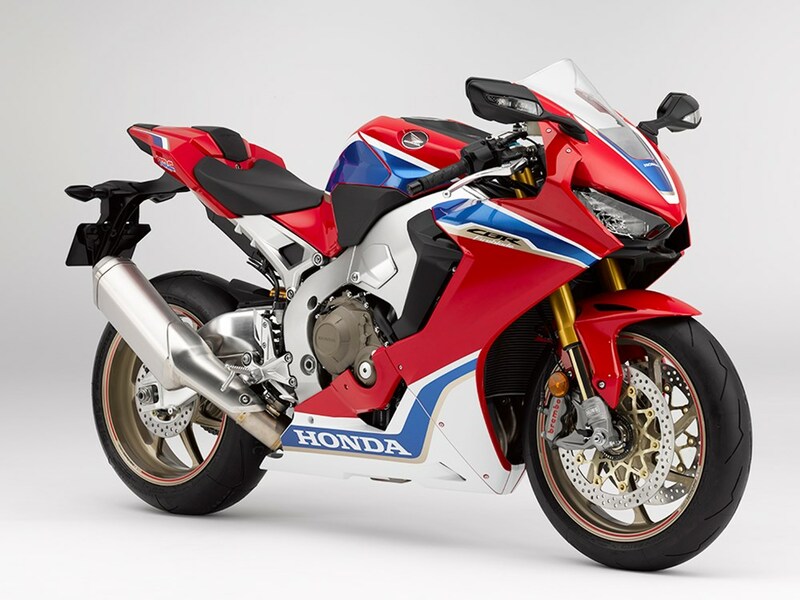 2019 Honda CBR1000RR has been launched in India starting at INR 16,43,309. The buyers looking for the updated SP variant will need to spend INR 19,28,174 for this litre-class sports machine. The prices mentioned here are ex-showroom Delhi. 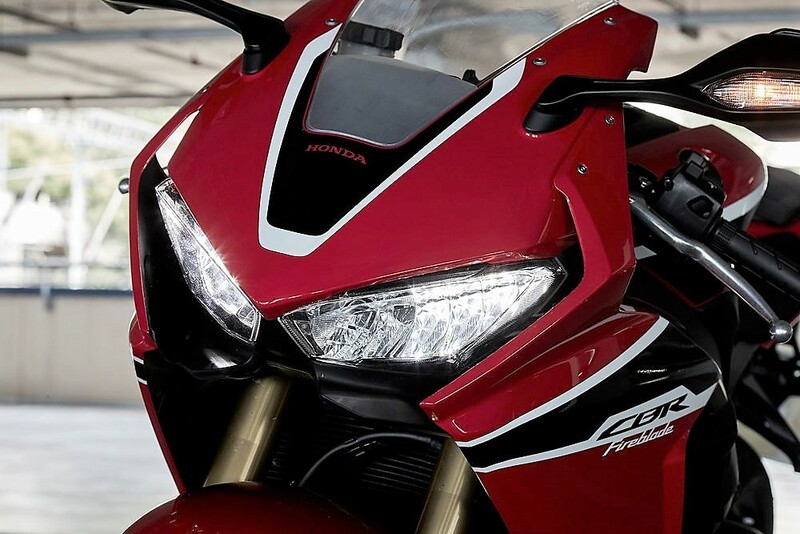 Along with the new CBR1000RR, Honda recently updated the CB1000R+ and Gold Wing Tour DCT for the country. The powerful full-faired machine is good for 191.6 HP at 13,000 rpm and 114 Nm at 11,000 rpm. The engine comes mated to a 6-speed gearbox. The 2019 variant is available with wheelie control, gyroscopic ABS, ride by wire, traction control with nine settings and power selector. The wheelie system can be customized to get the appropriate level of control through three levels. The throttle response gets improved with faster throttle shutting. 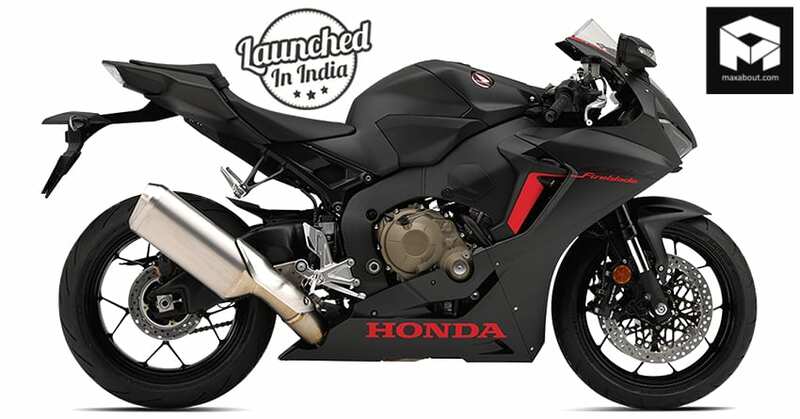 The CBR1000RR SP variant comes with Ohlins electronic control suspension for the front and TTX36 mono-shock for the rear. In addition to this, it also gets quick-shifter with both side function for the flagship racer. 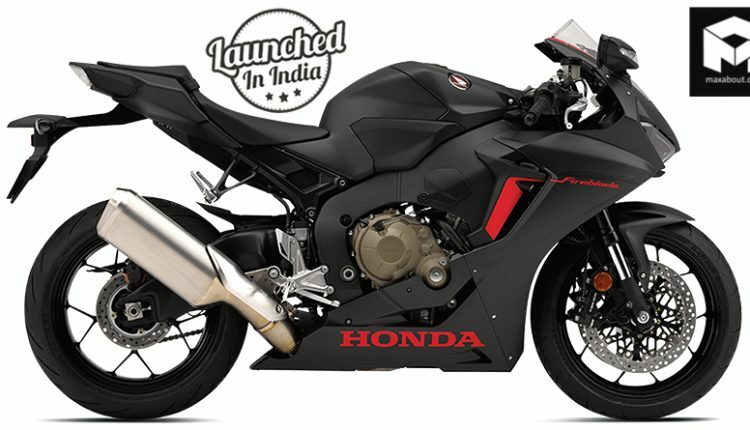 The 2019 model of Honda CBR1000RR is available in Grand Prix Red and Matt Ballistic Black Metallic shade. The SP variant can be had in Grand Prix Red shade with Golden alloy wheels, extra white inserts and metallic finished frame. 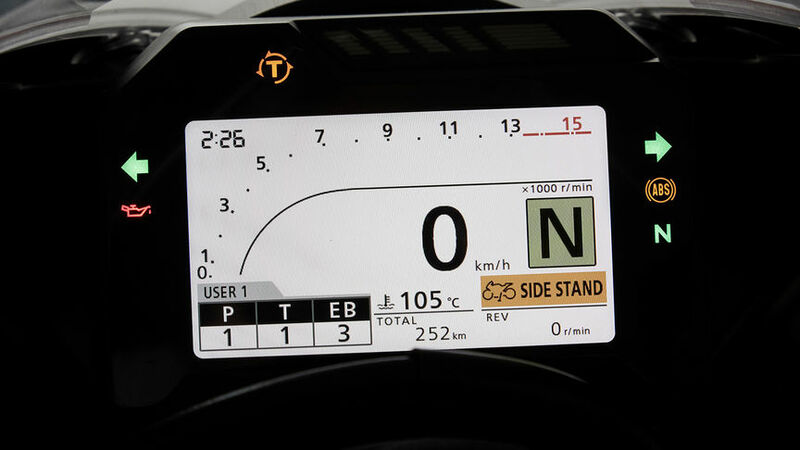 The twin headlight design and lightweight minimal fairing has resulted in a wet weight of 196 kg for the motorcycle. The low weight, along with such high power output, just missed the famed 1:1 hp-to-kg ratio with a small margin. The seat height stays accessible for average riders at 832mm.